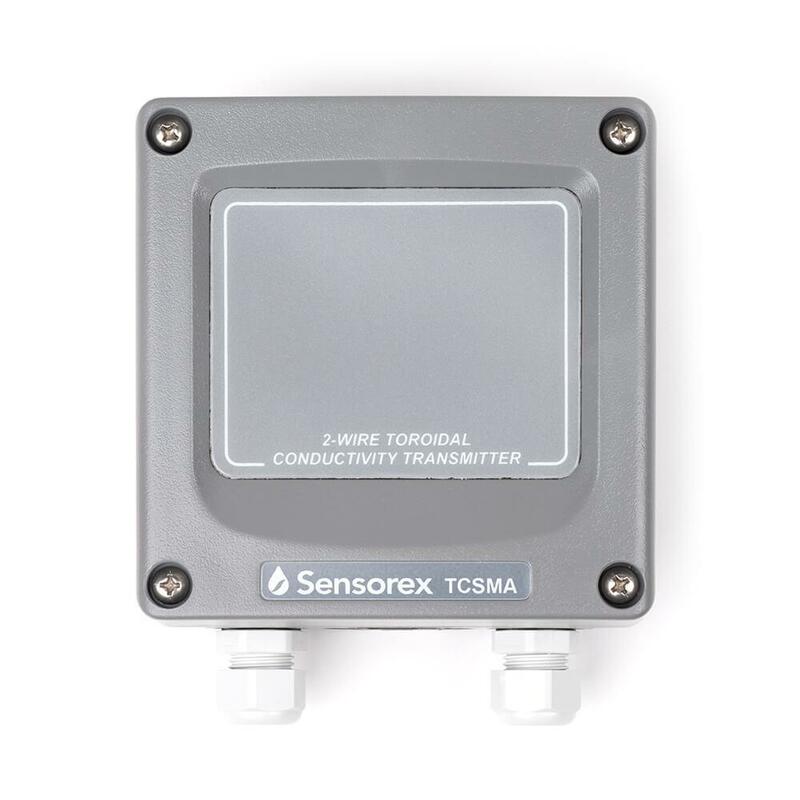 Our TCSMA online toroidal conductivity transmitter without display is built for water treatment monitoring and aggressive process chemical applications. Ideally suited for applications in which 4-20mA signals are required and reliable performance is critical. 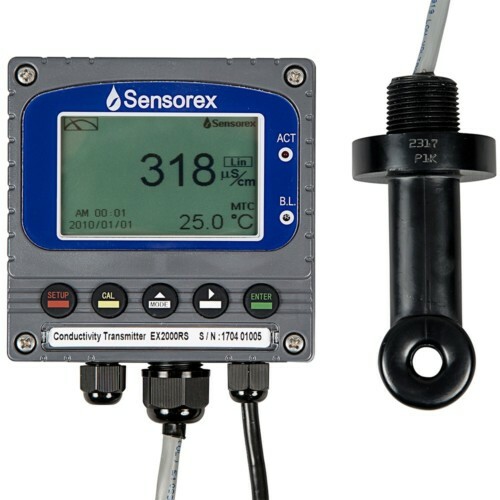 The unit features isolated outputs with user-programmable temperature compensation. Durable construction with enclosure rated at NEMA 4X (IP65). Simple installation for wall, pipe, panel, or rail mounting. 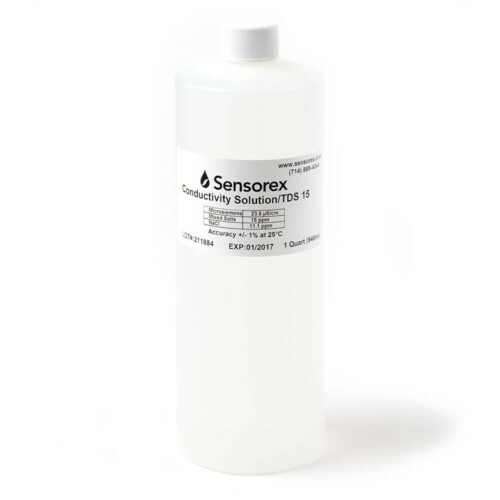 Use with TCS3020 Toroidal Conductivity Sensor for online conductivity monitoring with minimal maintenance. 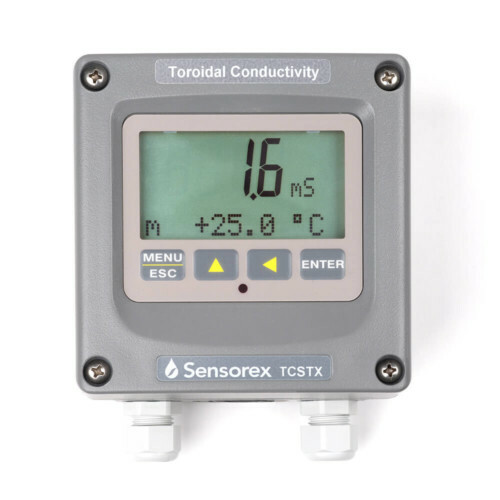 *Note: If you require local display, choose the SensoPRO Toroidal Conductivity Monitoring System or the TCSTX Toroidal Conductivity Transmitter with Graphical Display. Enclosure: NEMA 4X (IP65) polycarbonate, wall, pipe or DIN Rail mount. Weatherproof and corrosion resistant.